It’s a good day to be a fan of superhero movies. We just got the first trailer for Captain America: The Winter Soldier, and now Bryan Singer has released the first footage from X-Men: Days of Future Past. 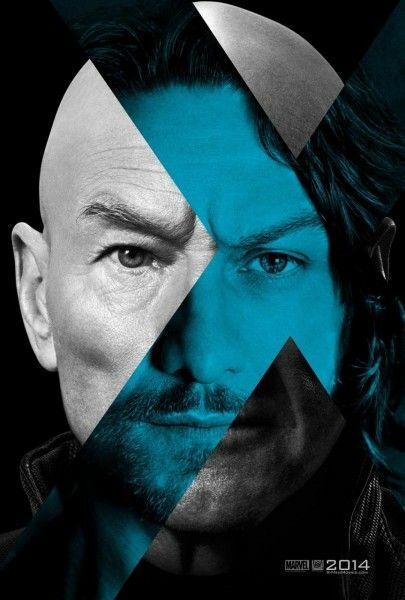 In the upcoming sequel/prequel, Wolverine (Hugh Jackman) has his consciousness sent back to 1973 to help Professor X (James McAvoy), Magneto (Michael Fassbender), and the rest of the X-Men: First Class crew stop the rise of the Sentinels, giant robots programmed to exterminate mutants. Normally, I’m sour about teasers for trailers, but I’m so excited for people to a glimpse of what was shown at Comic-Con that I’ll make an exception. Hit the jump to check out the brief footage, and come back on October 29th for the full trailer. The film also stars Peter Dinklage, Nicholas Hoult, Jennifer Lawrence, Ian McKellan, Patrick Stewart, Shawn Ashmore, Anna Paquin, Ellen Page, Omar Sy, and Halle Berry. X-Men: Days of Future Past opens May 23, 2014. Via the X-Men Movies Instagram.